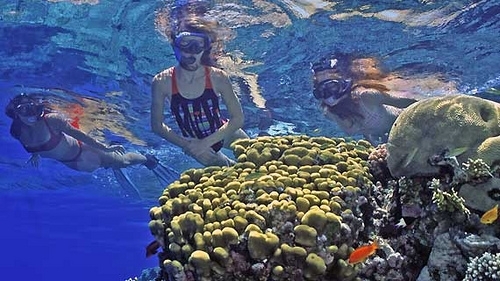 Sharm El Naga, Egypt, Hurghada, Sinai, Red Sea. 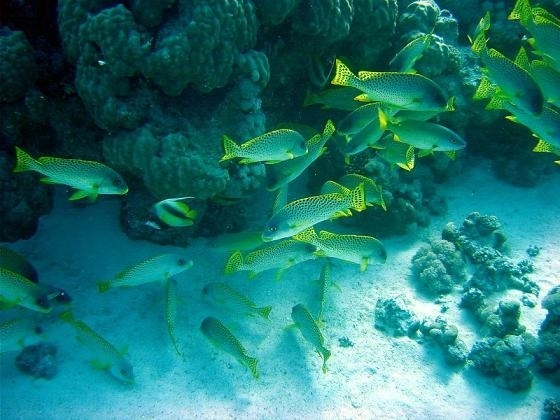 Sharm El Naga locates about 45 minutes south Hurghada. 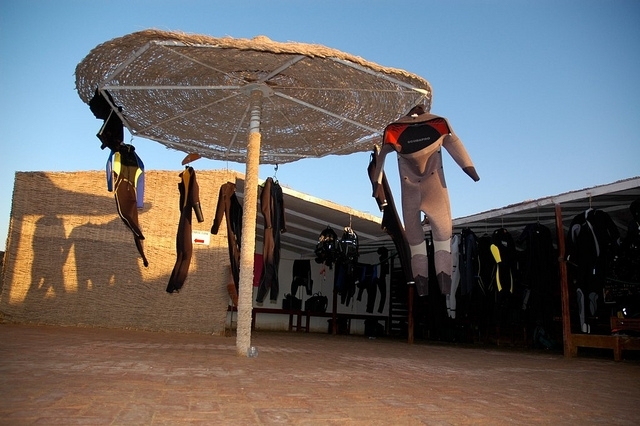 If you have a special interest in the water sports and activities, Sharm El Naga is your destination. 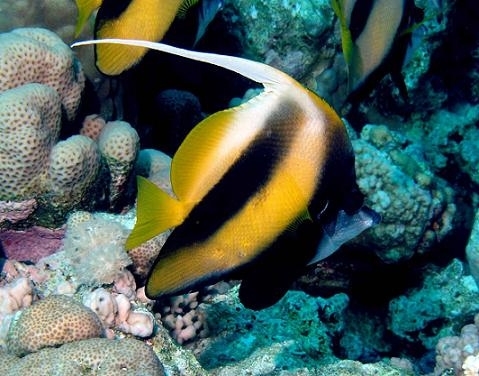 Sharm el Naga has been regarded as one of the best diving and snorkeling spots in the world. 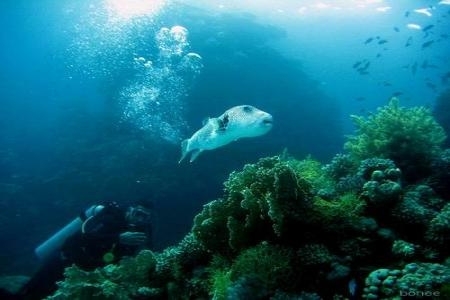 Under its amazing blue water, the divers and snorkelers see an amazing collection of the colored fish and coral reefs. 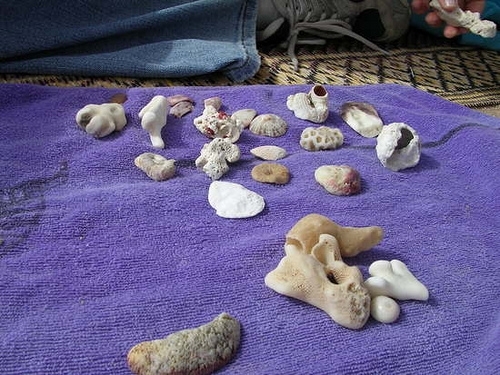 Responsibles and authority give a special care for Sharm el Naga Bay, as appreciating this natural wealth. 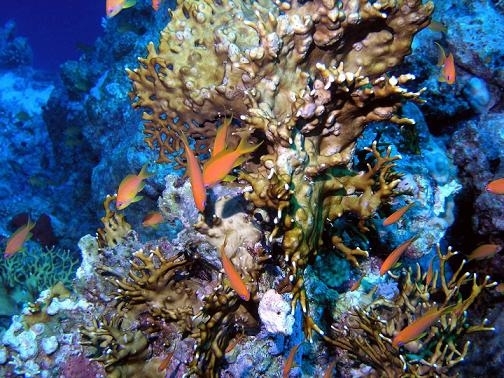 Efforts of conserving and keeping the beauty of the fish and coral reefs are very noticed and considered. As a tourist attraction, Sharm El Naga is designed and constructed on a very high standard level of accommodation, amenities, swimming pools, cafes, entertainment and fun. In the resort, you will not feel the time passes as you spend it in all what you like and need. Resort in Sharm El Naga is rich with flat sandy beach and safe shallow water. 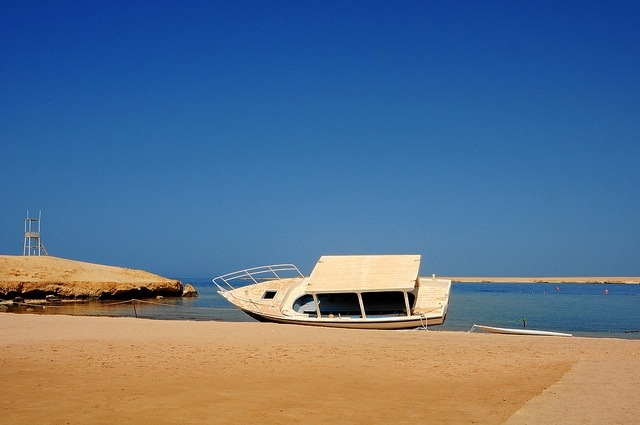 On beach, visitors can enjoy free fishing horse riding, camel riding, petanque, volley ball and darts. Tourists and visitors find very delicious food, drinks, snacks and oriental meals. Children have unprecedented fun and entertainment in the playground. Apart from water, tourists and visitors can enjoy shopping where they can get very nice souvenirs.